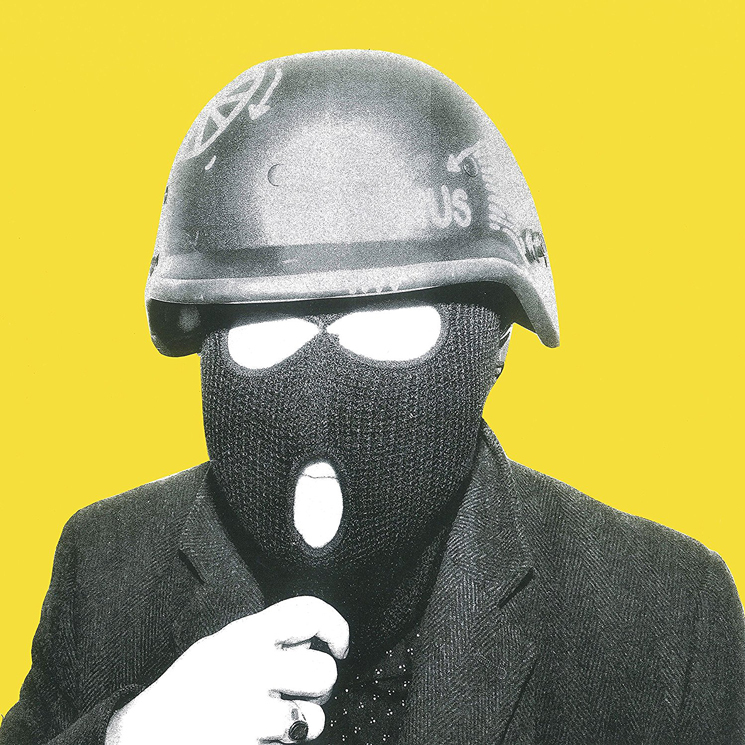 Protomartyr recently revealed plans for an EP featuring the Breeders' Kelley Deal, and now they've shared another collaboration from the upcoming release. "You Always Win" hears Deal chiming in on vocals, just as she did on the previously released track "Wheel of Fortune." "I listened to Protomartyr's demo for 'You Always Win' and thought of Sinatra and old Las Vegas," Deal said in a statement. "The band were into it, so Mike Montgomery and I worked with Lori Goldston (cello), Jocelyn Hach (viola) and Evan Ziporyn (bass clarinet) to create the sound of candy-coated corruption for Joe [Casey]'s characters to inhabit." Both songs will appear on Protomartyr's Consolation E.P., which arrives in its four-song entirety tomorrow (June 15). To tide you over until then, listen to "You Always Win" below.